Elia Mangia studied Industrial Design at Central Saint Martins College of Art and Design in London and at Istituto Europeo di Design of Milan. Since 2001 he has collaborated with several design studios and with the Design Department of the Milan Polytechnic. From 2003 to 2006 he has worked as senior designer in Patrick Norguet’s Studio in Paris. He took part in several exhibitions in Italy, France and United States. 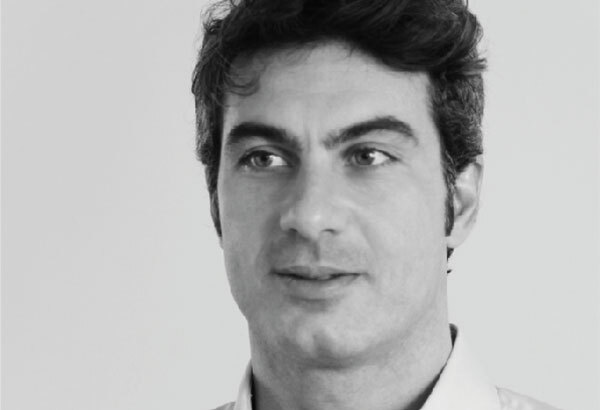 In 2007 he established is own studio in Milan, working on industrial and interior design projects for companies such as Bosa, Cir SpA, Dilmos, Foundry, Gaggia, Ligne Roset, Nespresso, Saeco, Schiffini, Skitsch and others. Since 2008 he teaches Industrial Design at Istituto Europeo di Design of Milan.